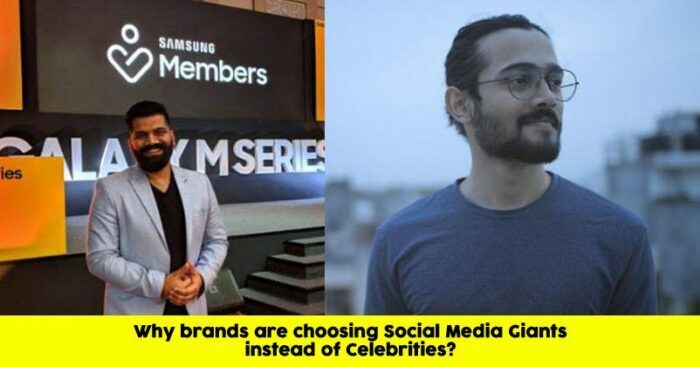 Why Brands Are Choosing Bloggers As Brand Ambassadors Over Celebrities? In one of our previous article, we threw light on the difference between inbound and outbound marketing where we saw that inbound marketing mostly uses social media for the promotion of the company. When it comes to social media, companies promote their products either through content marketing or influencers marketing. Influencer marketing is something in which products are promoted by influencers who have built a large number of following on social media platforms like Instagram, YouTube, Facebook, Twitter. Now let’s have a look at why companies nowadays prefer bloggers over celebrities to promote their products. 63% of marketers today work with ten or more influencers on every campaign. Brands and marketers rely heavily on influencers for marketing. It is because customers trust social proof and recommendations from real people way more than advertisements from brands. 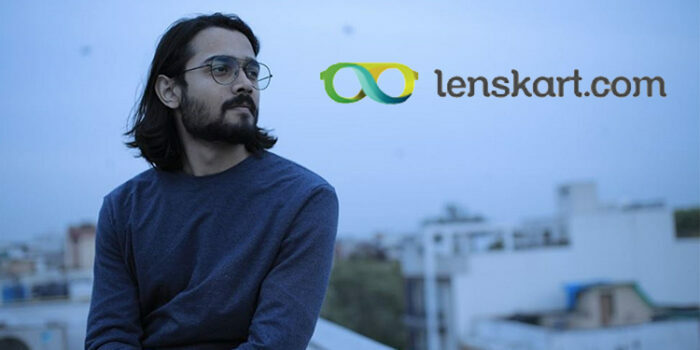 Recently we posted an article about lenskart appointing Bhuvan Bam as its brand ambassador. Why do you think lenskart took such a decision? Because he is youtube sensational who can have a unique appeal to youth and Lenskart is looking for the same to target. How people are influenced by bloggers more than celebrities? 1. Influencers are trusted by their followers immensely. They can help a company convert people into their loyal customers. 2.The reason why people trust bloggers more than celebrities is they are able to connect with them more efficiently than Bollywood stars or models. 3. Let’s look at these like-beauty brands use Instagram fashion and beauty bloggers to promote their new launch products rather than celebrities to endorse those products because customers can connect, creates a sense of loyalty towards them. 4. The way bloggers communicate with their followers, celebrities don’t. They share their day-to-day experiences with the products and answer all the queries of their followers. 5. Apart from promoting the product, they also effectively demonstrate the usage of that product. Another important factor for this is bloggers use those products on themselves in their live youtube or Instagram videos which make customers more liable to use the products. 6. For example, a celebrity promoting technology brand creates less impact on customers than bloggers associated with technical blogging promoting the same. Why? Because according to people they have prior knowledge on that field. So they know the product better than a celebrity does. What benefits brands get for choosing bloggers as their brand ambassador? 1. A blogger charges less for promotion than what a celebrity does. 2. Since bloggers remain highly active on social media so they find effective ways of engaging their followers in their posts and videos which makes promotion easier. 3. Companies generally collaborate with multiple bloggers for a single campaign which creates a lasting impression on customers. 4. Generally, brands gift product samples to influencers and encourage them to advertise and create content in their own way which reduces the cost of setting a whole ad set. Gifting is a great strategy that works for books, clothing, makeup brands, and many others. 5. Brands also ask bloggers for sponsored blog posts which include reviews and details about their products. These are some few reasons why companies choose bloggers over celebrities to promote their products.